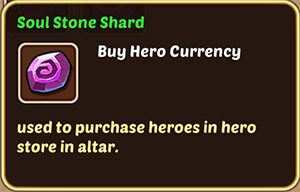 In Altar Store you can exchange Soul Stone Shards from Altar for heroes. Idle Heroes Strategy Game Guide. 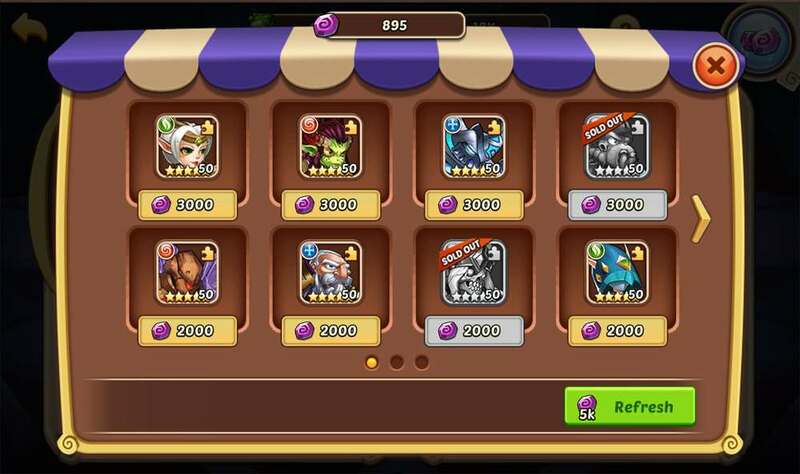 Altar Store in Idle Heroes. At Altar Store you can buy good and rare heroes paying for them with Soul Stone Shards. You can only buy once. To get new ones you have to redeem yourself for what you have to pay for 5000 Soul Stone Shards. To open the store interface you have to go to Altar beforehand. Soul Stone Shards can be obtained in Altar after disassemble unnecessary heroes or receive as a gift during Events.